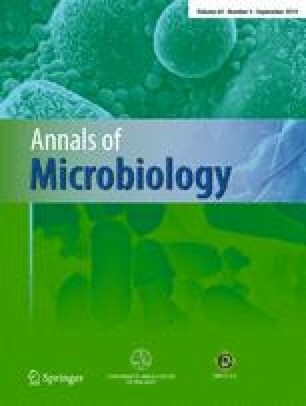 Biosorption of copper, lead and nickel onto immobilized Bacillus coagulans (IBC) from aqueous solution in single- and multi-metal systems was investigated. The results of scanning electron microscopy coupled with energy dispersive X-ray analysis (SEM-EDXA) and Fourier transform infrared (FTIR) spectrometry demonstrated the importance of surface morphology and identified the active groups involved in adsorption. In batch studies, the most significant factors were screened by Minimum Run Res V Design. The Simplex Lattice Mixture Design was then successfully applied to explore the maximum adsorption capacity of the three metals (75.3 mg/g for copper, 118.3 mg/g for lead and 68.4 mg/g for nickel) and the preferential adsorption of IBC followed the order: Pb (II) > Cu (II) > Ni (II). Furthermore, adsorption kinetics and adsorption isotherms of single-, binary-, and ternary-metal systems were studied and the experimental data was found to fit well to the Freundlich isotherm and pseudo-second-order kinetics. This study was supported financially by the Science and Technology Supportive Project of Sichuan Province, China (NO.2013SZ0062), Science and Technology Supportive Project of Chengdu (NO.12DXYB087JH-005). The authors wish to thank Professor Guanglei Cheng and Dong Yu from Sichuan University for their technical assistance.